With its uplifting message and quirky humor, “The Best Christmas Pageant Ever” tells the tale of a married couple and six delinquent children who must unite for the performance of the Sunday school Christmas play. 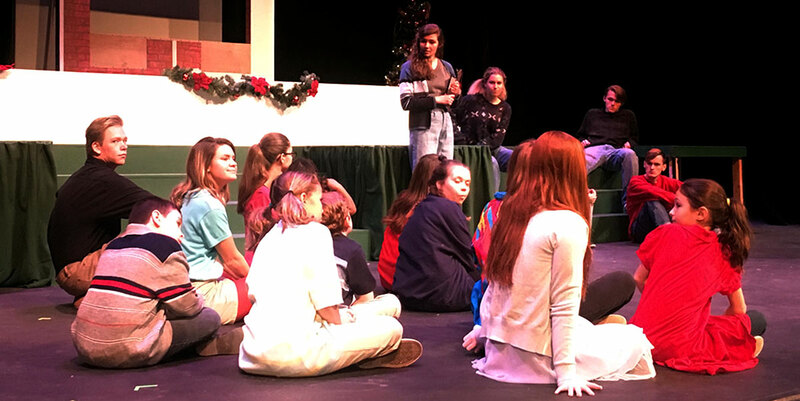 Student-director Rebekah Side leads the cast and crew of “The Best Christmas Ever” in rehearsal. The holiday performance opens Thursday at 7:30 p.m. with shows Friday and Saturday running 7:30-8:45 p.m., and Sunday is a matinée at 2 in the afternoon. 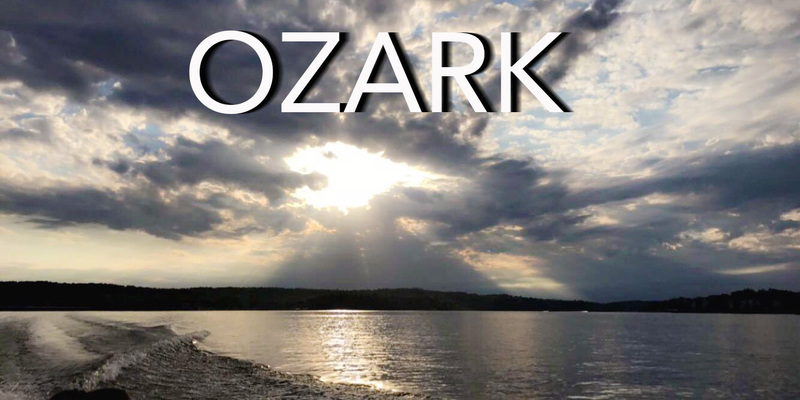 Netflix has no shortage of edgy dramas and hit TV series, but they have hit the lottery with “Ozark,” which launched in July 2017. While the show depicts that part of Missouri unrealistically, the drama and plot lines make up for that failure. Even though it was six months ago, a performance by Canadian artist, The Weeknd, still has me thinking about songs from “Starboy” all the way back to “Trilogy” as the concert was more than just singing but a full-on performance that kept the crowd on the edge of their seats. Over two years later, unplanned attendance at a performance transcended the experience to more than a memory as the tragic death of Malcolm McCormick, known to most as Mac Miller, changed my perspective on what it means to be a great musician, performer and human being, and his story continues to influence through advocacy. 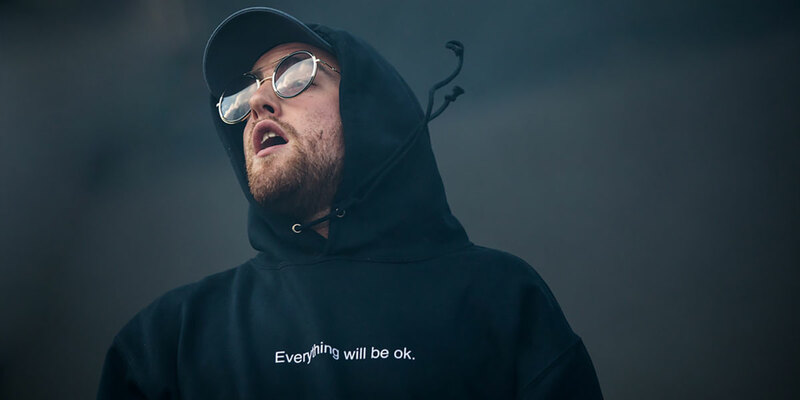 Mac Miller wearing a hoodie quoting good friend G-Eazy’s song from his “When It’s Dark Out” album. Miller died Sept. 7 of an apparent drug overdose in California. Christmas morning is one of the best mornings of the year to a child, and as a junior in high school, one gift made me fall in love with a place I had never heard of. “Fly Girl” is written on the side of the boat, which I didn’t realize until well after the picture was taken. It has become an inspiration to me after the fact. 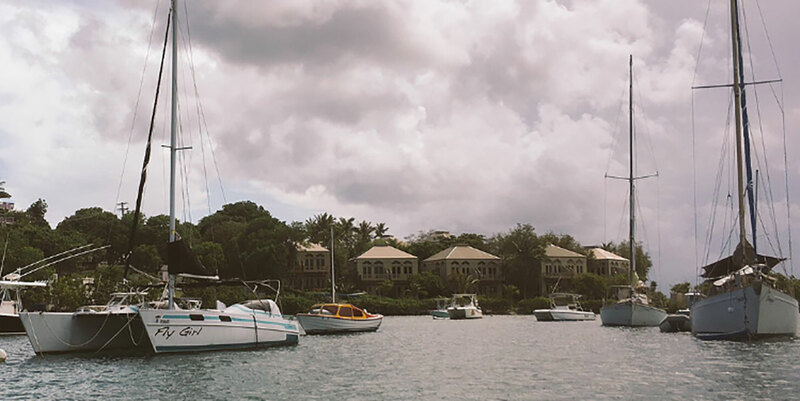 I took this photo while waiting to dock our rented dinghy boat for the day.